Press Release (ePRNews.com) - LEESBURG, Fla. - Mar 06, 2018 - Meir Benzaken, began his real estate career in 1987 building, selling, renting and rehabilitating single family and multi-family homes in Montreal, Canada. After attending law school and obtaining his General Contractor and Real Estate Brokers licenses in the early 1990’s, Mr. Benzaken began acquiring, revitalizing and re-purposing residential and commercial properties in South Florida. We see a lot of potential, a lot of future here. Career History. EMPI initiated their residential success, with the renovation and rehabilitation of a 112-unit townhome complex. The project was burdened with obstacles created by the City of Sunrise’s restrictive “abandoned property” designation but was deftly overcome by implementing forward-thinking strategies. Following were other residential projects including a 192-unit condominium complex in Lauderhill, Florida and a 96-unit apartment development in Fort Lauderdale. The company seamlessly expanded their acquisition model to target retail and shopping center assets. 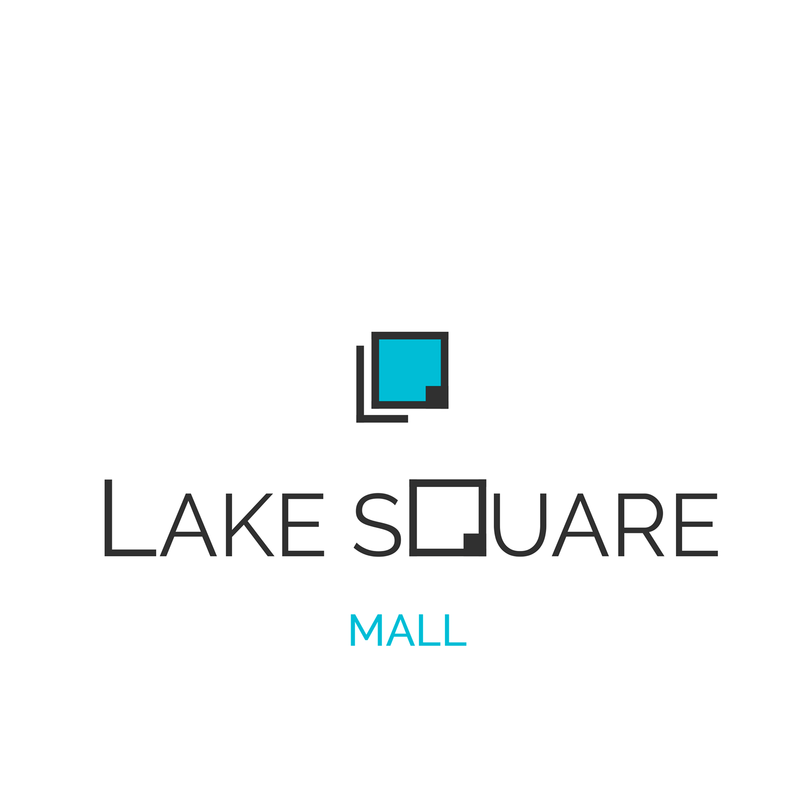 In addition to the acquisition of Lake Square Mall, Mr. Benzaken and associates have purchased a 300,000 square foot shopping center in Lauderdale Lakes, two class A retail properties in Parkland and Margate, plus own and operate multiple other properties including offices, industrial warehouses and vacant land suitable for development. Mr. Benzaken’s personal and business philosophies merge to shape project decisions and development components. Mr. Benzaken is a staunch believer in giving back and significant community goodwill is represented in projects including the Infill Program in Miami Dade County, the Neighborhood Stabilization Program (NSP), Aging out of Foster Care, and From Homeless to Homeowner, in Fort Lauderdale. All programs included acquiring, constructing and rehabilitating low to moderate housing and vacant lots, and providing places to live for the economically challenged. In addition, Mr. Benzaken has researched, studied and implemented sustainable design strategies with the goal of creating properties which contribute to the health, comfort, and productivity of an everchanging world.